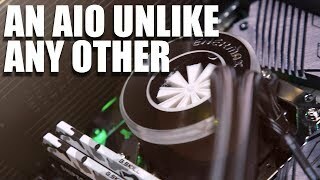 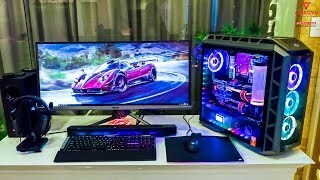 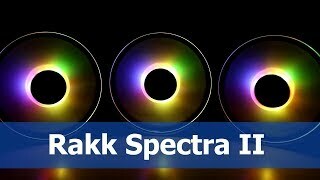 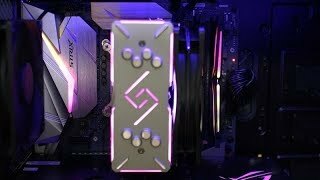 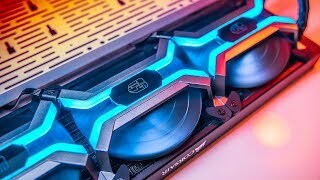 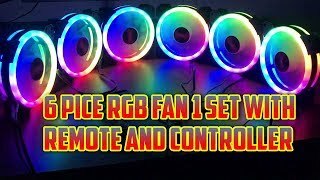 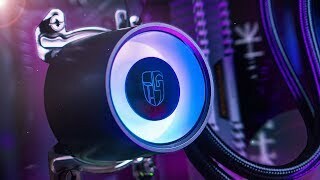 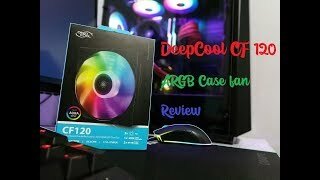 The Definitive RGB Fan Comparison - 8 Different Fans Tested! 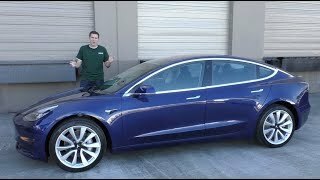 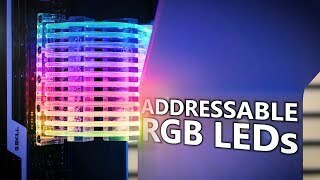 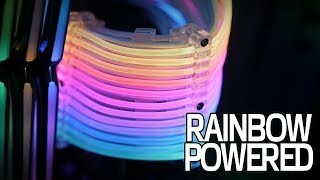 What are "Addressable" RGB LEDs? 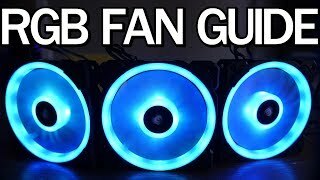 These Fans Make Me Loopy! 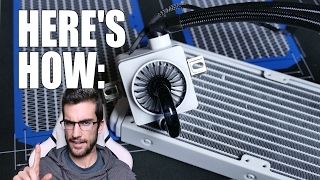 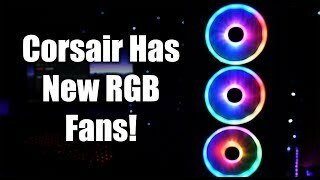 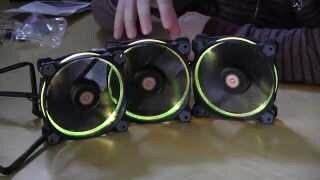 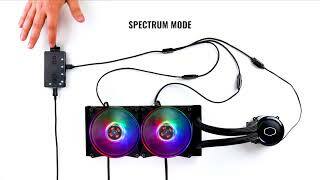 Corsair LL RGB Fan Review / Demo! 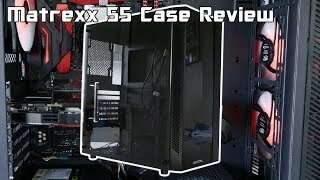 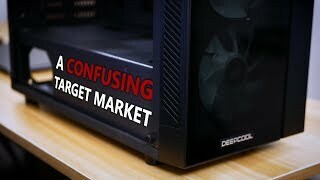 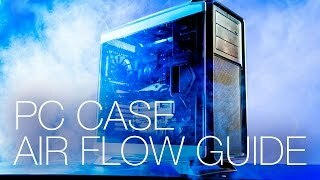 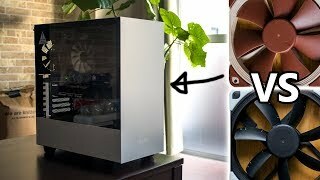 Computer Case Airflow - What is Positive and Negative Pressure?